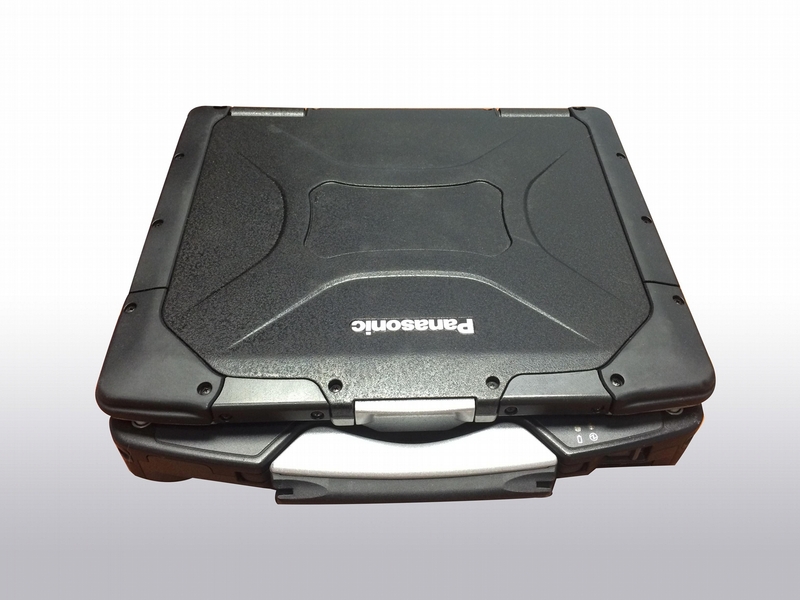 Refurbished Panasonic Toughbook CF-30 - This is the toughest laptop you will find on the planet. You can drop it on concrete, get it wet, run it over with a car, and more. It will keep on ticking. The hard drive is shock mounted to prevent failure, and the doors are all water proof. 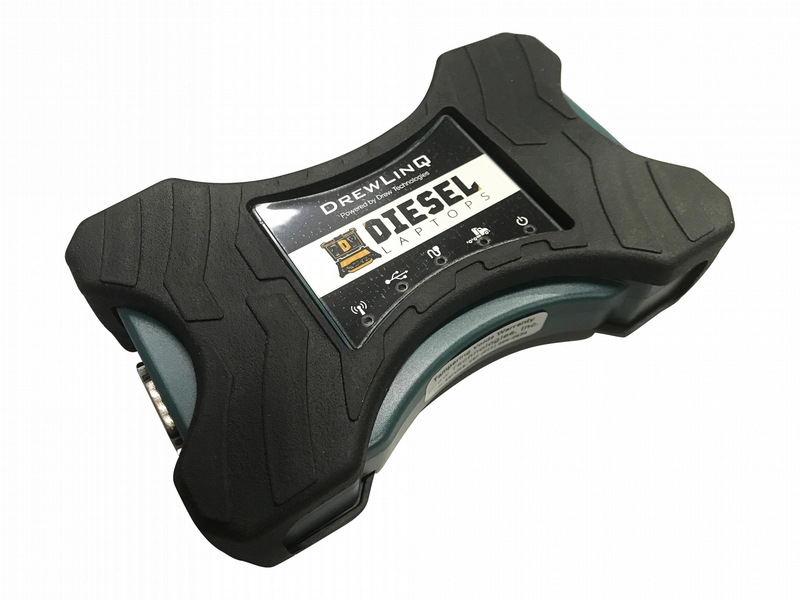 We use this model laptop because it will withstand the daily abuse that it gets in a diesel shop or in the field.